Singing riffs, runs, and embellishments like Christina Aguilera, Beyonce or Mariah Carey has become an ambition of most Pop R&B singers. These divas and other Pop R&B singers like Yolanda Adams, James Ingram, Justin Timberlake, and Luther Vandross are outstanding singers who have made vocal embellishment a hallmark of contemporary singing. Where did they learn to sing riffs and runs? 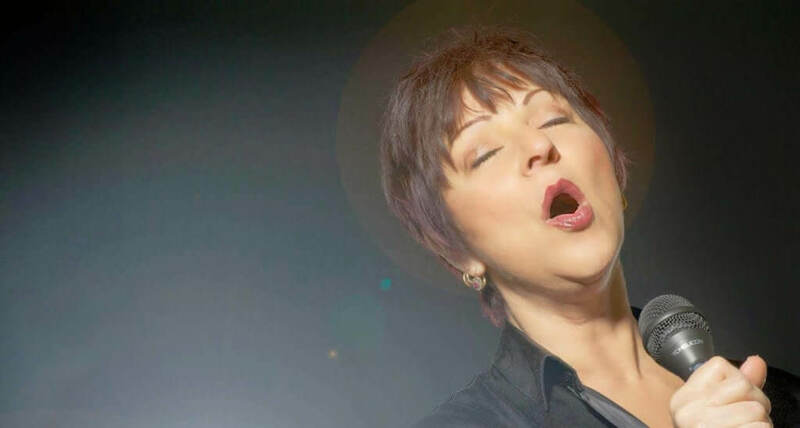 Vocal riffing has been a vocal expression of Jazz and Gospel singers for a very long time. Even if you might think some of the riffing in contemporary Pop singing is a bit overdone, there is no denying the melodic creativity and dazzling performance. But vocal embellishments or improvisations have been in vogue – though usually much simpler – for a long time in a variety of different musical styles. Artists such as Bonnie Raitt (Album: Give it Up or Let it Go), Howlin’ Wolf, Eta James, Aretha Franklin (check out her Gospel double album with the Cleveland Tabernacle Choir), Anita Baker, Chaka Khan and Eva Cassidy each use vocal embellishments in their own way. In the Rock genre, we find everything from an occasional word embellished (listen to Train or Soul Survivors) to more extensive embellishments used by singers in Yes or Journey. And, depending on the era and style or Rock, wails and screams are used for emotional emphasis as a form of vocal “embellishment” between words or at the end of a phrase. Vocal riffs, runs, and embellishments are melodic notes added by the singer to enhance the expression and emotional intensity of the song. To my taste, the best vocal improvisations are done to truly deepen the emotion and not just to show off. 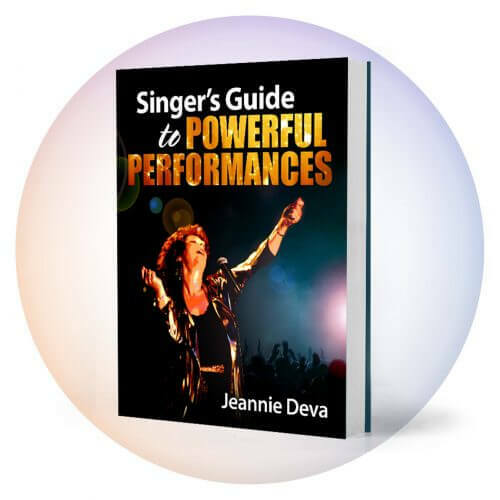 You will be known for extraordinary riffs, runs, and embellishments when you can sing every note with precision and ease (no strain or muscle tension), regardless of tempo. This, along with using them appropriately and musically, is the hallmark of a professional singer. When learning how to riff or when working on expanding your embellishment vocabulary, it is best to listen to good singers and practice what they are doing. You need to know the notes first. Most riffs are short, two, three or four note patterns. Longer riffs are usually several short riffs strung together. Listen to the melody carefully and at first, don’t worry about the vowels or words used. To learn a riff, concentrate on learning the melody first. Break down the melody into small sections. As you learn the first few notes, you can then add on the next few and so on until you know the entire riff melody. Start off slowly and sing each section without the musical accompaniment. Check yourself against the music frequently to make sure you are actually singing the right notes. Once you know you are singing the correct notes slowly, speed them up gradually until you can sing the entire melody note by note at the correct tempo with the song. Remember, if you can’t sing it slowly, chances are you will not be able to sing it with precision when you speed up. Next, learn the vowels used. Often, switching vowel sounds (Ah to EE for example) at a particular point in the riff helps enhance the sound of the phrase and makes it easier to sing. Some riffs use the vowel of the specific lyric. In this case, you can think of it as an extension of the word with an embellished melody. Other riffs employ vowel sounds only (no words) and are used for emotional emphasis. Now learn the rhythm. It can sometimes be difficult to sing a precise rhythm if you haven’t learned the notes and what words or vowels to sing with it. That is why I have listed this one last in your sequence of learning a riff. Listen to the pulse or rhythm of the music and how the riff fits in with the beat. Notice if there are any notes which are given emphasis. Learn your musical cues. With each riff, there is a note in the musical accompaniment that gives you your starting note. Learn to hear that musical cue. There is also a specific rhythmic pattern that occurs just before you begin to sing. Once you have learned the complete riff, pay attention to the musical and rhythmic cues so you can start singing on the right note at the correct time. Several years ago I created a unique vocal workout CD entitled Riffs, Runs and Embellishments. 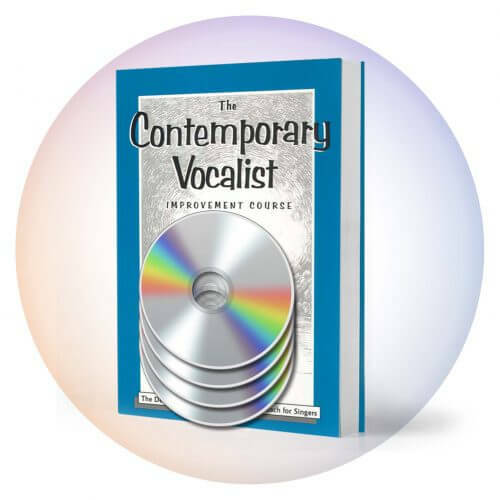 Until now it was only available as part of The Contemporary Vocalist Volume Two. For the first time, it is available as a single CD Download right on this site! 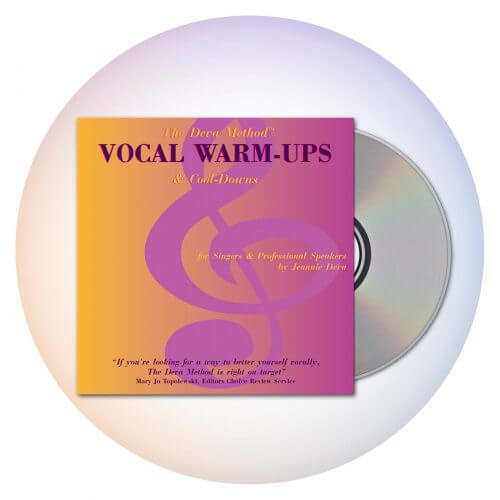 This is an exciting tool for achieving outstanding vocal skill while having a lot of fun. The musical accompaniment is a band playing grooves in the various styles of the riff exercises. The groove loops so that you practice the embellishment four times in each key before it modulates (moves to the next key). Each exercise is a thorough work out moving up and down your range. Riffs, Runs, and Embellishments covers several musical styles and the skills you develop can be applied to many more genres. Some of the riffs use words while some use just sounds that are appropriate for that particular musical style. The Riffs Download comes complete with instructions. You can listen to an audio sample of a Jazz/Blues Embellishment and a Funk Riff below. From Riffs, Runs and Embellishments, sung by Jeannie.